Stellar performances in the property market are wonderful news for our clients who have taken the plunge and bought property in Australia’s top performing markets. Some are doing so well that they are wondering whether now is the time to capitalise on their equity gains. Refinance? 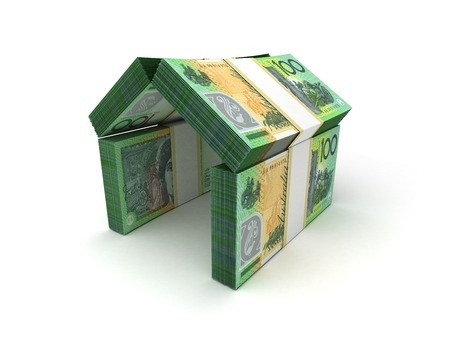 Take the money out for a deposit on another investment property? Or a holiday? It depends on your financial plan and priorities. If the plan was always to make enough money to have a holiday, now may well be a great time to withdraw money from your equity. If the plan was to make as much money as possible for a comfortable retirement, you’d probably be better using the money to make more money or leaving it in your investment property to grow where it is. Whatever you decide to do, consider using this opportunity to review your plans and your portfolio to make sure your plans and your properties are working for you.